The latest technological advancements in the field of ML and AI have made it possible for computers to rapidly and accurately analyse huge amounts of data. 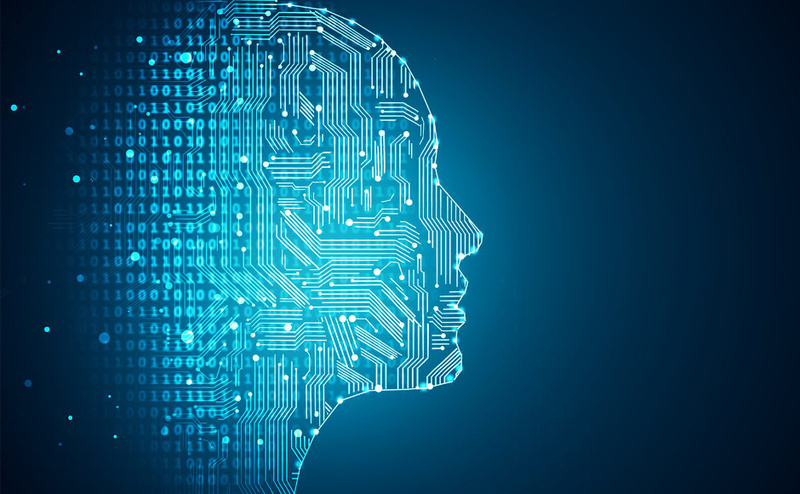 The use of AI algorithms in data analysis allows users to pinpoint patterns and trends and make valuable predictions such as price optimisation. This task would be nearly impossible to perform by a human analyst. The use of AI-based software is getting a strong foothold in various fields, including communications, air traffic systems, or cybersecurity. And e-commerce should make no exception. The use of AI algorithms allows retailers to test and measure their consumers' response and quickly calculate its effect on their bottom line. The airline industry has long been doing this as has companies such as Sky Scanner. In fact, AI and ML has many uses as the partnership between Kroger– an U.S.-based grocery- and Nuro.AI shows. They have made it possible to use smart robot technology to deliver groceries to their customers' doorsteps. Can AI-based pricing optimisation software make valuable predictions based on your shopping habits? YES, it can. Unlike traditional sales and inventory database systems that can only track the purchase of individual products, an ML or AI-based software solution is able to detect the underlying patterns in your online buying habits and predict your regular purchases. The software allows your retailer to know that you buy spaghetti on Tuesdays and wine every two weeks. If we look at the bigger picture, analysing the buying habits of millions of consumers will allow retailers to predict how much wine they will sell in one month. This valuable data will allow them to improve their inventory management and cater to their clients promptly. The use of AI-based software allows retailers to improve their marketing strategies by taking into consideration the recommendations of thousands of other consumers. Moreover, AI systems will be able to gather and analyse the customers' feedback from a wide variety of sources: social media, video data, or recorded verbal feedback. How can AI software help retailers optimize their prices? Setting the right price for the right product at the right moment is probably the key to success for every business. When determining the optimal price for a product, an efficient AI software will take into consideration crucial factors such as the behavioural analysis, the competitors' prices, the demand and availability of the respective product on the market, or the seasonality. This allows retailers to tailor their prices to maximise their profits. Undoubtedly, the use of AI software is slowly modelling the way we sell and buy. The shift from the reactive type of marketing to the predictive one is already happening. Smart POS systems able to perform an accurate fine-grained classification or computers that order for us will become a reality sooner than you think.